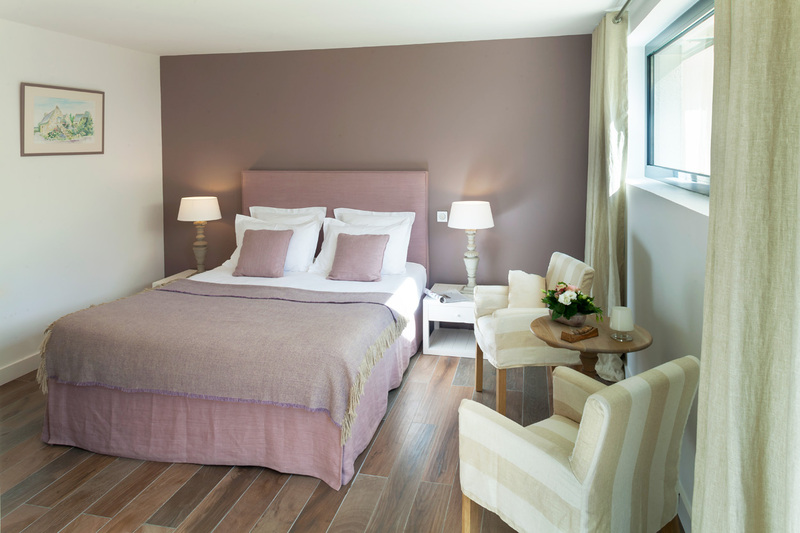 On the ground floor of the outbuilding, you will be seduced by this double room – with a bed of 160 by 200 centimeters. 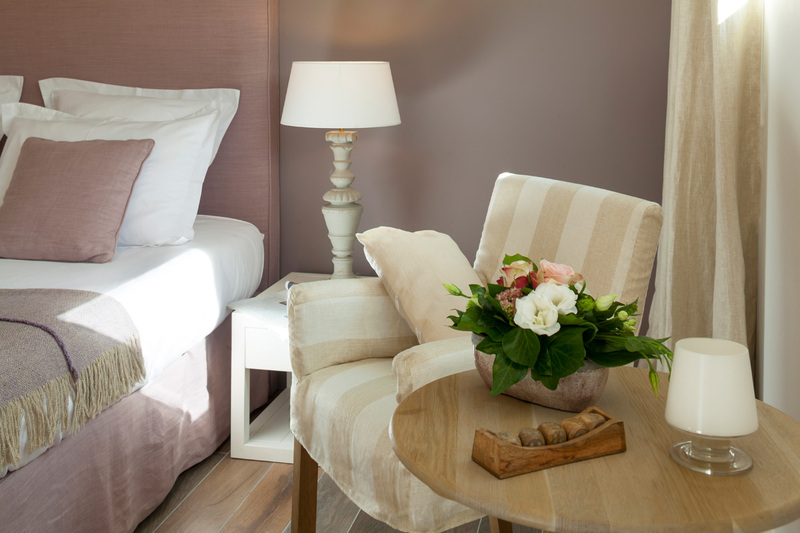 The bedroom has a little kitchen and a terrace facing south, where you can relax thanks to a set of garden furniture. Treat yourself to the warm atmosphere of this room of 20 m² and its bathroom with an Italian shower of 120 by 80 centimeters. You can spend a calm and pleasant stay in this well-equipped room with a direct access to the magnificent garden.